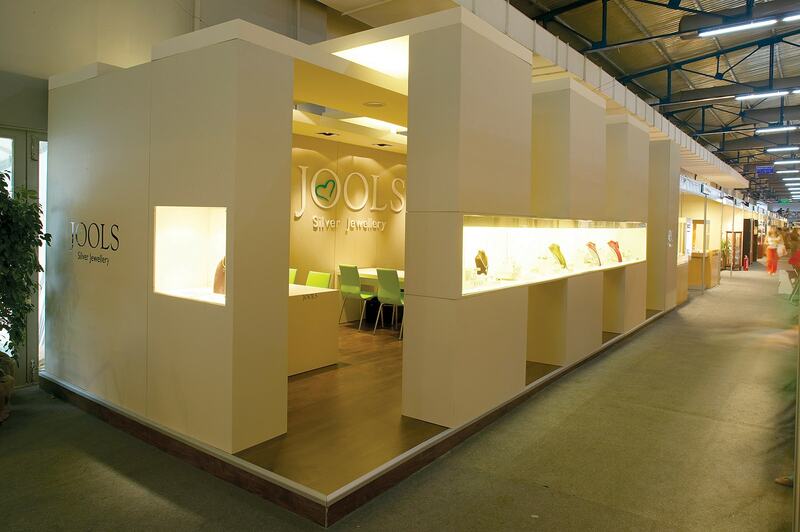 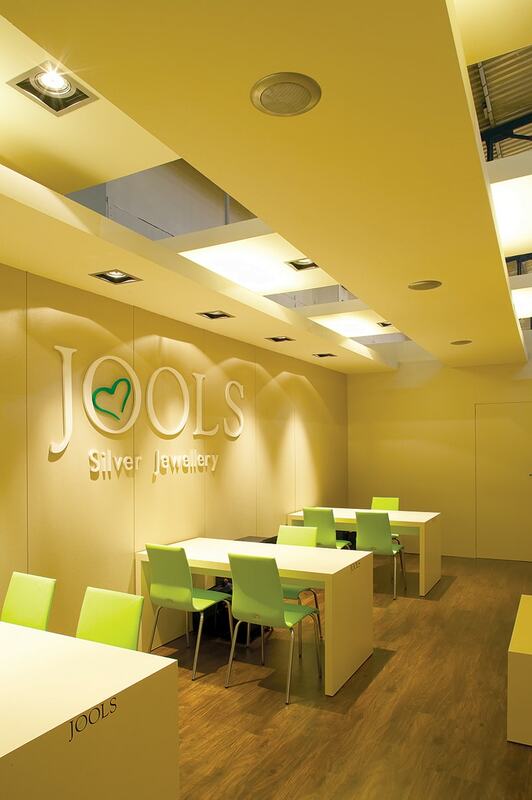 Staying true to our core value of business sustainability and excellence, we continue by imprinting the unique tone of Jool’s authentic brand identity by creating a mix of casual and luxury design environment. 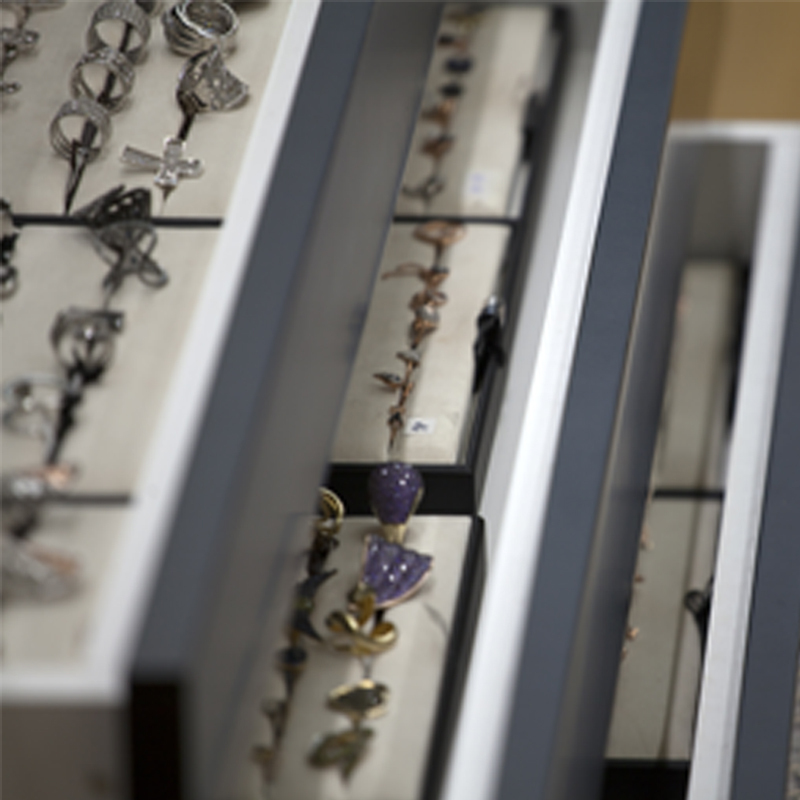 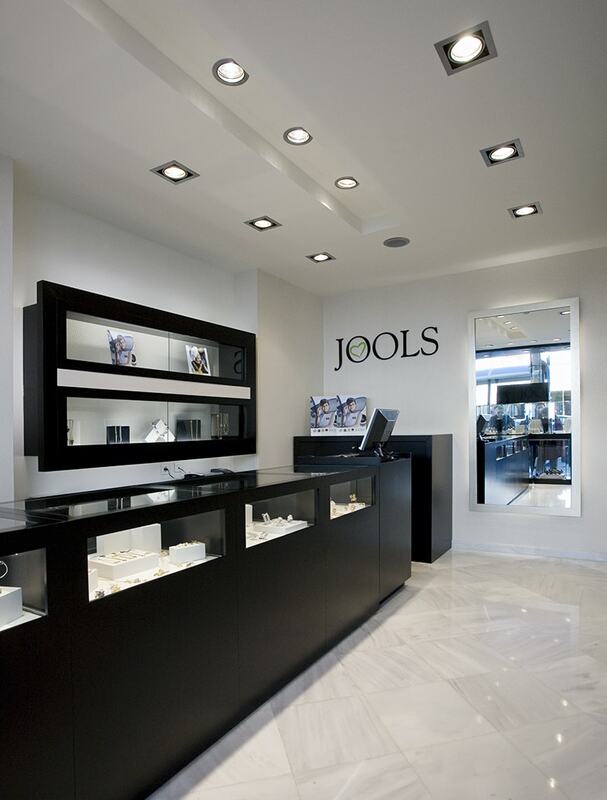 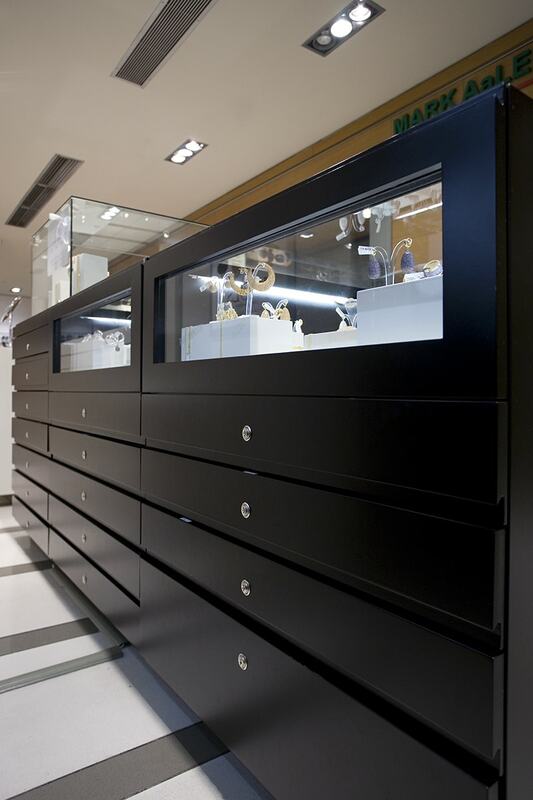 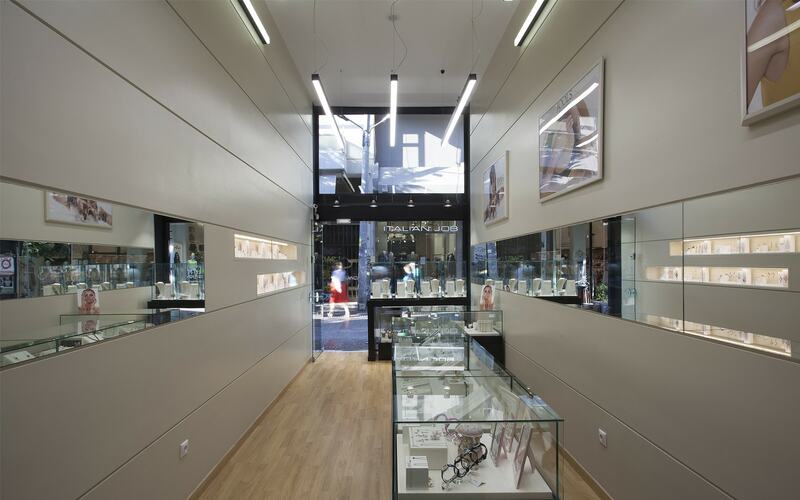 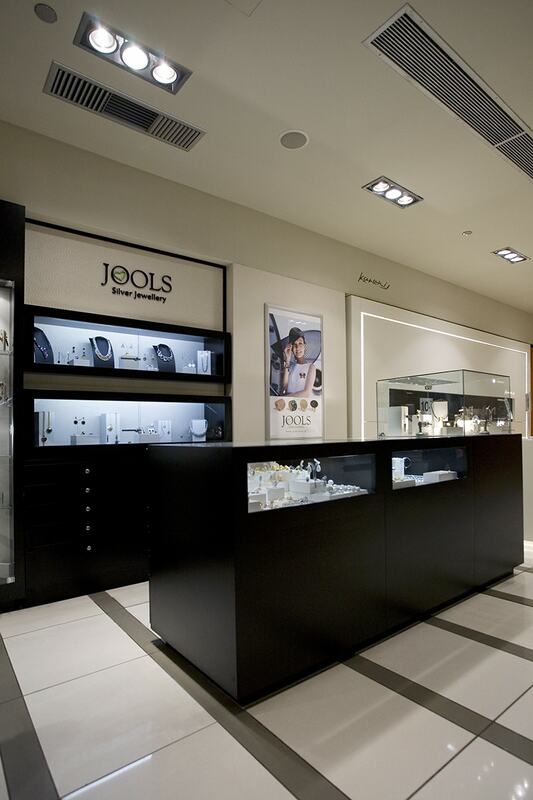 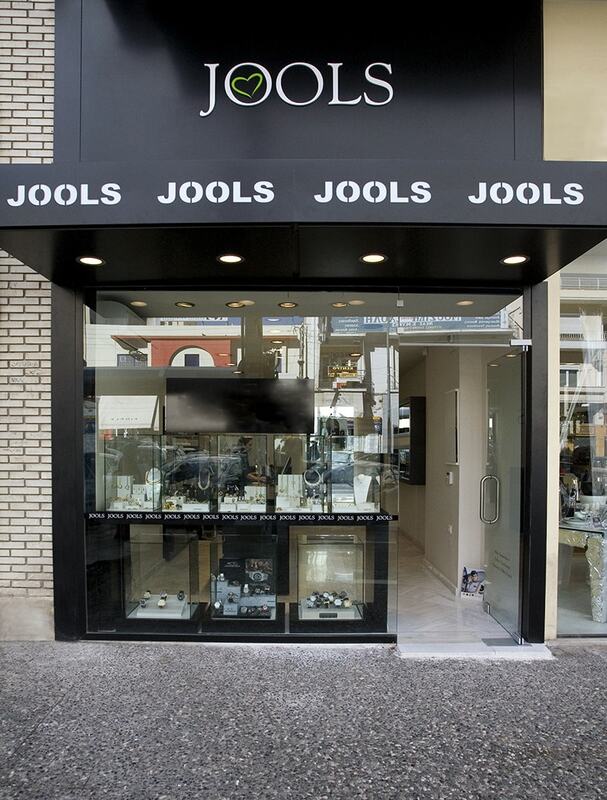 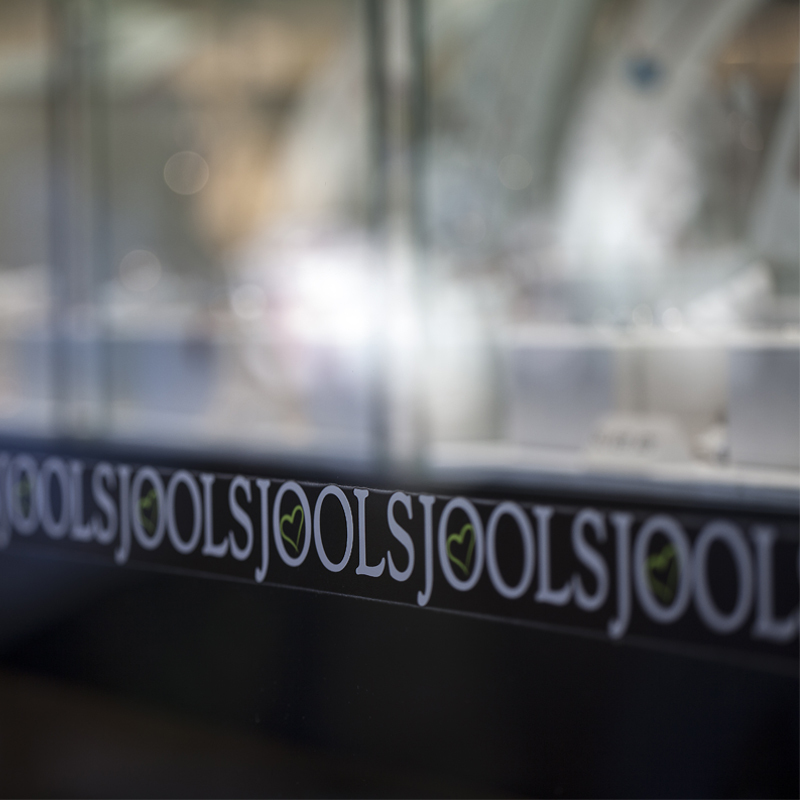 Always putting emphasis on luxury design details such as finishing touches and some of the elements strengthening the brand recognition, STIRIXIS Group has successfully managed to differentiate Jools’ from any other jewelry store. 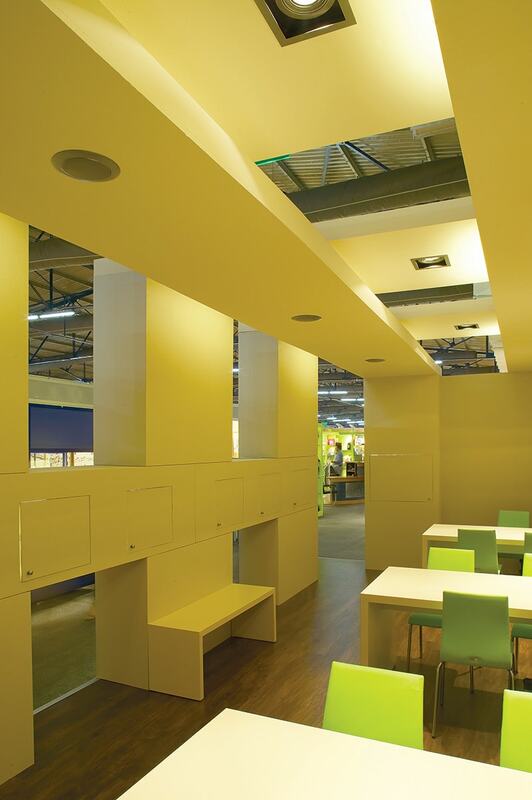 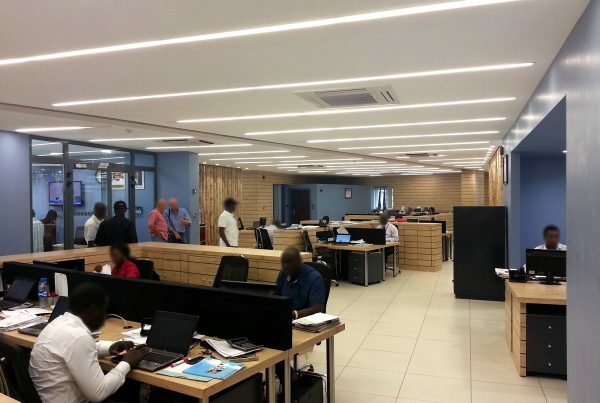 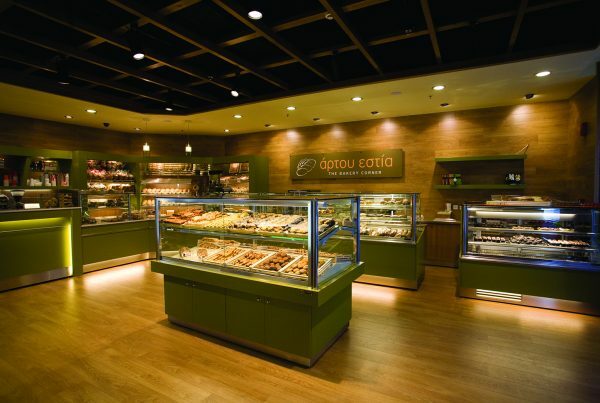 Our holistic approach included services such as concept and architectural design – always adapting to each store’s specifications-, and construction management. 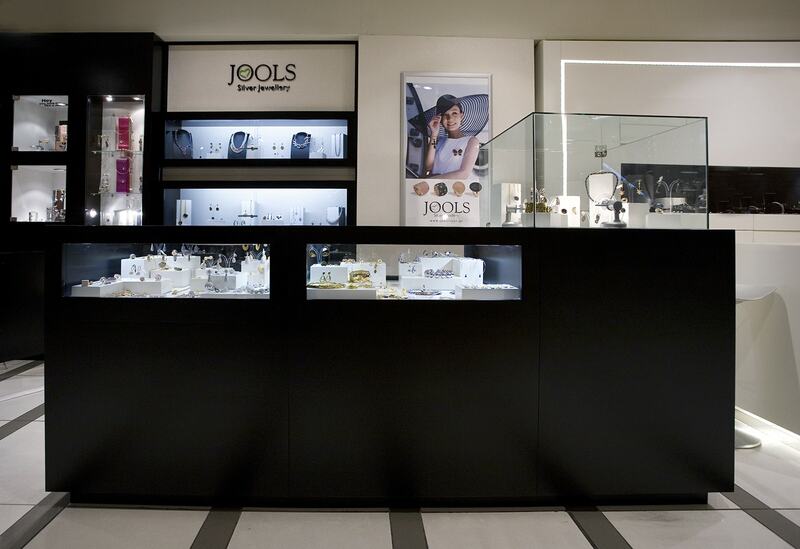 Apart from the design services and in view of Jools’ further expansion and brand identity and recognition, STIRIXIS Group supports, through the strategic consulting services offered, the brand in its business development, aiming to extend the franchising network both in local and international markets.